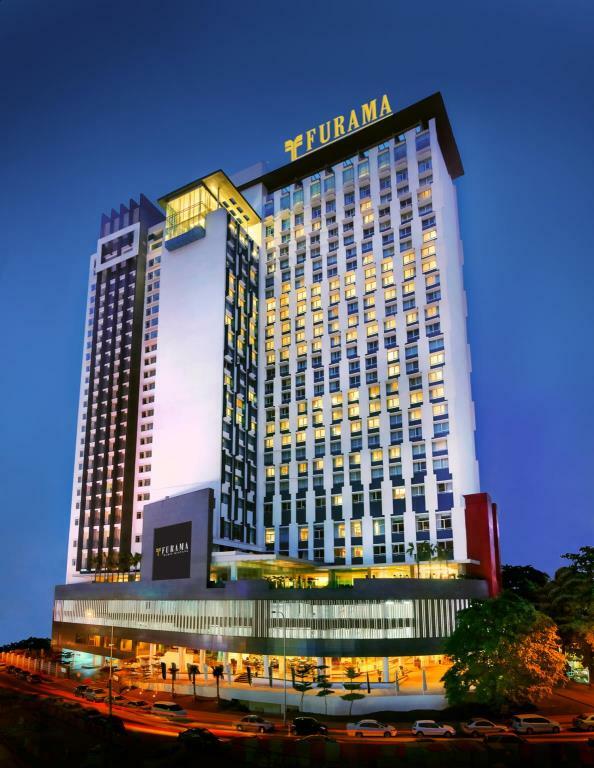 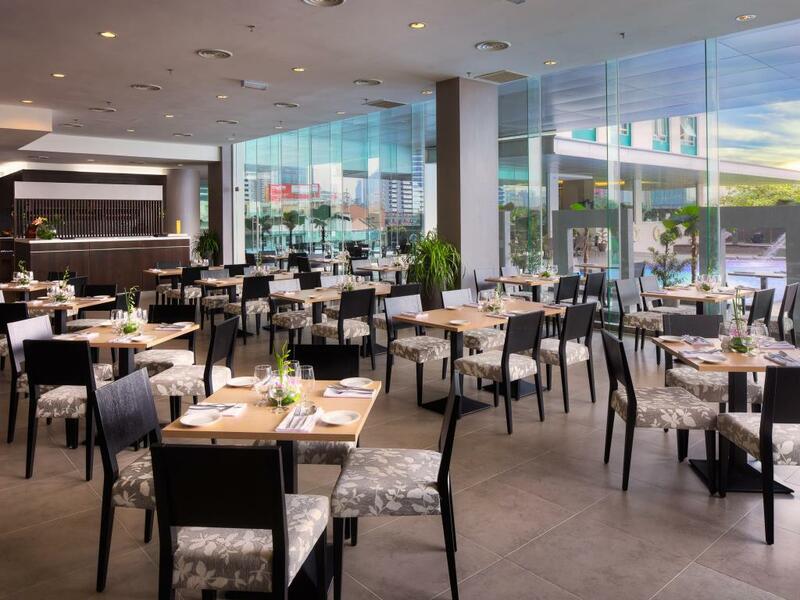 Centrally located in Kuala Lumpur's vibrant Golden Triangle, Furama Hotel Bukit Bintang is within close proximity of Bukit Bintang, Berjaya Times Square, and Chinatown. 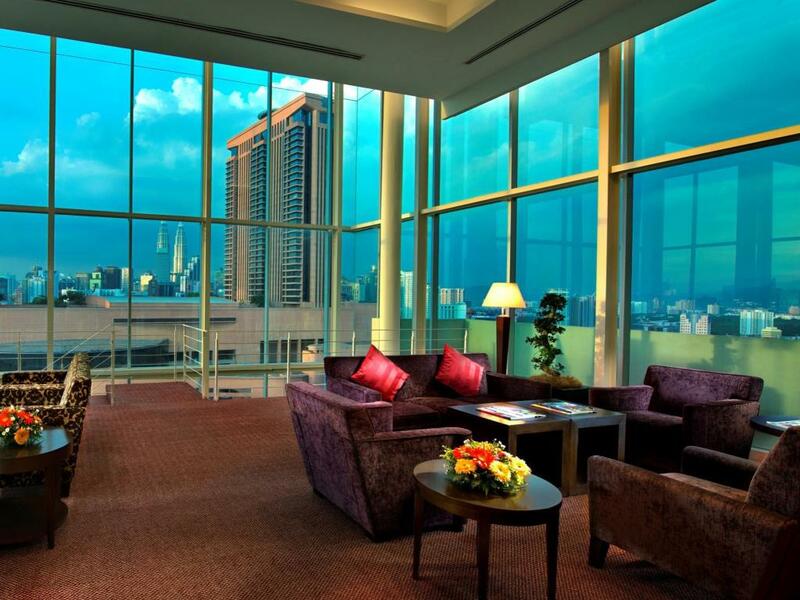 Featuring 433 guestrooms, guests can enjoy the spectacular views of the city. 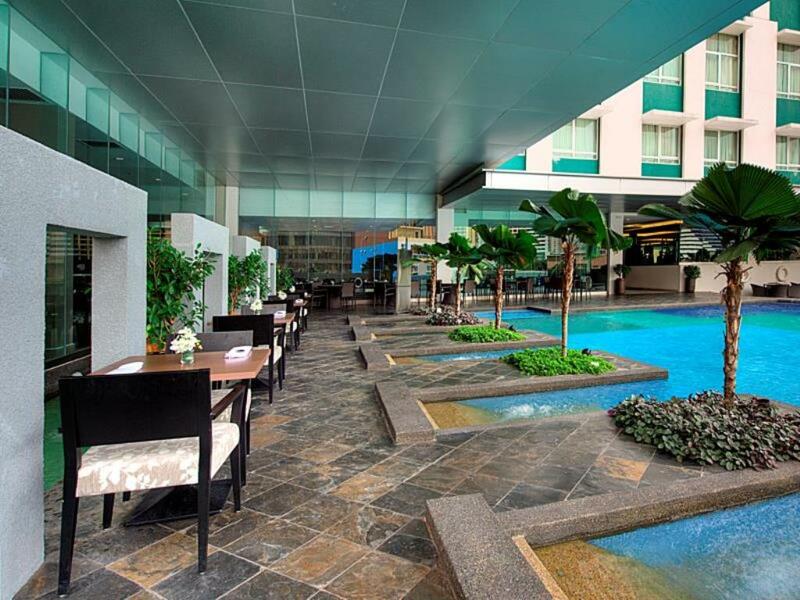 For shopaholics, you are conveniently located near the main shopping belts with Imbi Station being just a few minutes’ walk away. 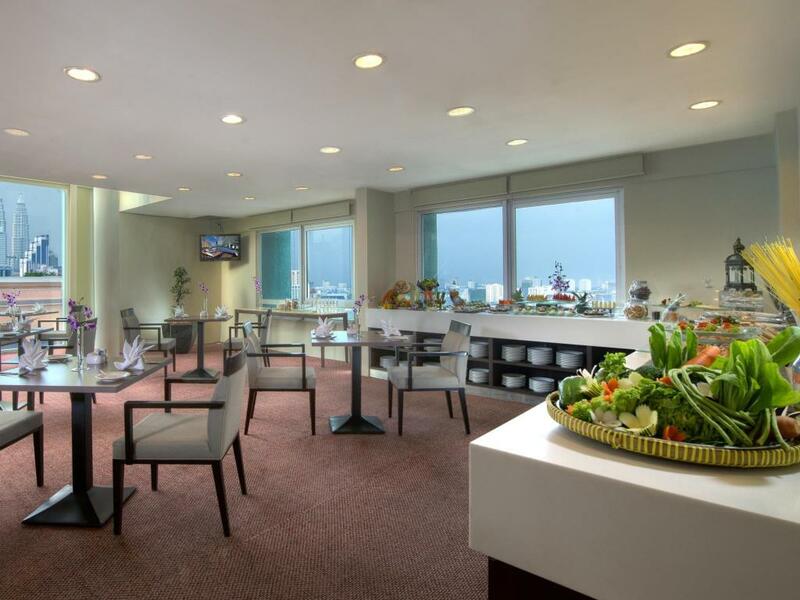 With expressways and public transport close by, you have easy access to major tourist spots of the city. 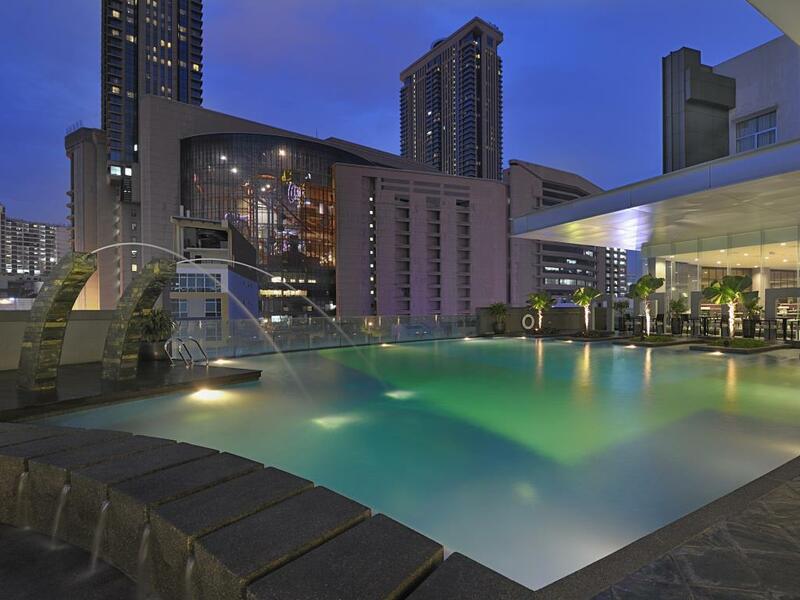 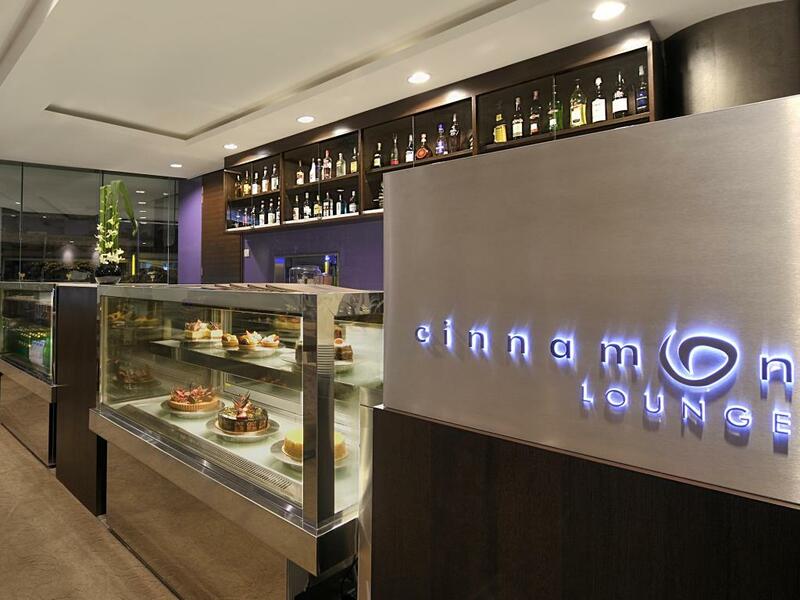 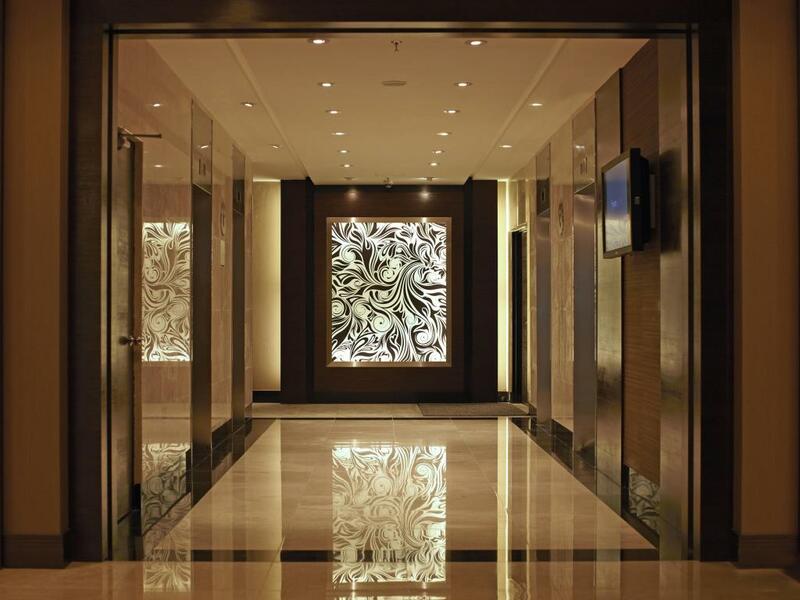 Boasting its elegant and modern 27-story building, Furama Hotel Bukit Bintang is the place for everyone.